4B is a payment method which will be familiar to most Spanish online casino players. The company goes by several names not least Sisterna, Telebanco and Telepago. If a casino site accepts any of those methods at the site, players can take that to mean that they can use 4B to top-up their balance. 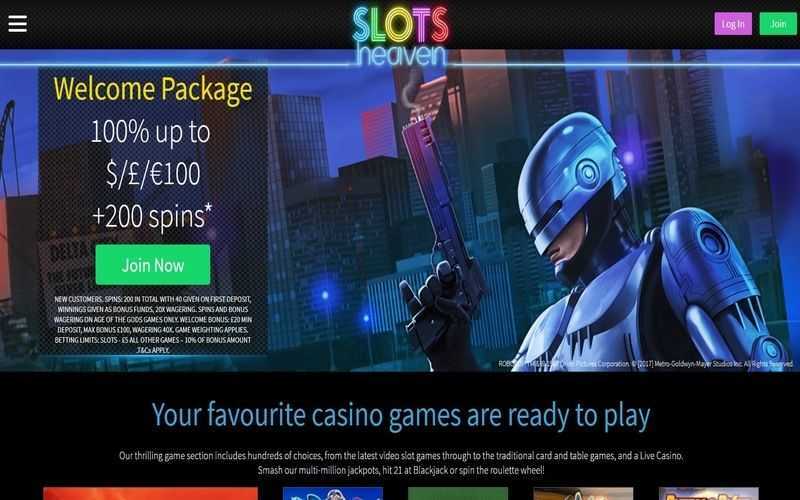 This casino payment method has associations with both VISA and MasterCard, and are also likely to be accepted wherever to those two banking options are found. It has been noted that while 4B transactions are speedy and near instantaneous within Spain, transactions between Spain and other countries often take significantly longer to be processed, which is worth bearing in mind. 4B can be used in much the same way as a credit or debit card when playing or paying online. 4B cards usually come with VISA or MasterCard symbols attached to them, and this is a clear indication that they can be used as players would if they were to deposit using such cards. After selecting 4B, VISA or MasterCard from the options listed at the online casino, players can choose to enter the details of their card. The casino site then requires that players confirm the transaction and authenticate it with their bank, via the method displayed on the screen at the time. It is unclear if there is a fee for using this option. 4B can also be used to take out winnings. The process to withdrawing funds is identical to the steps described above – albeit in reverse. Players must first select the payment method and then decide how much they wish to remove from their casino account. After entering their details, another confirmation screen appears. Again, there may be fees applied for choosing to cash out your winnings with 4B, just as there is likely to be with other VISA and MasterCard options. There are both positives and negatives to using 4B as a casino payment method. For starters, the quick transaction times if you are based in Spain are most certainly a plus. However, if they happen to be based outside of Spain, this method is of no use to players. On the upside, similar banking options exist in other countries. Whether or not a player is charged a fee for using this Spanish payment system at casinos really does seem to vary from site to site.